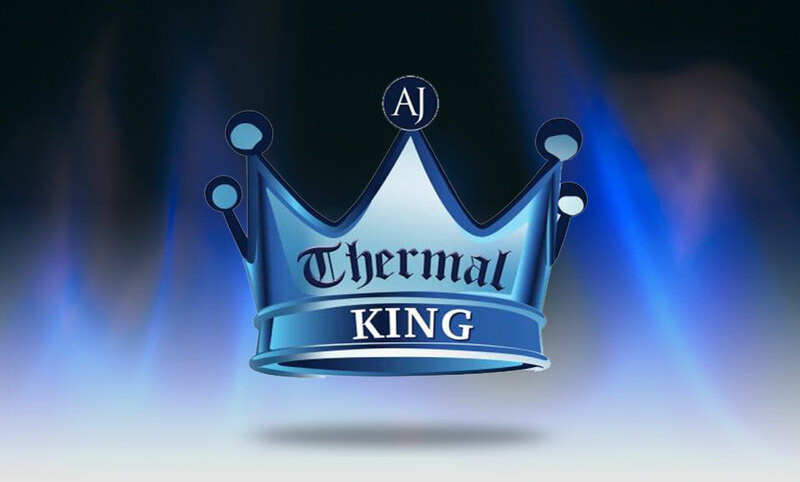 Thermal King hearth mats are a brand new product line introduced by AJ Manufacturing in 2018. 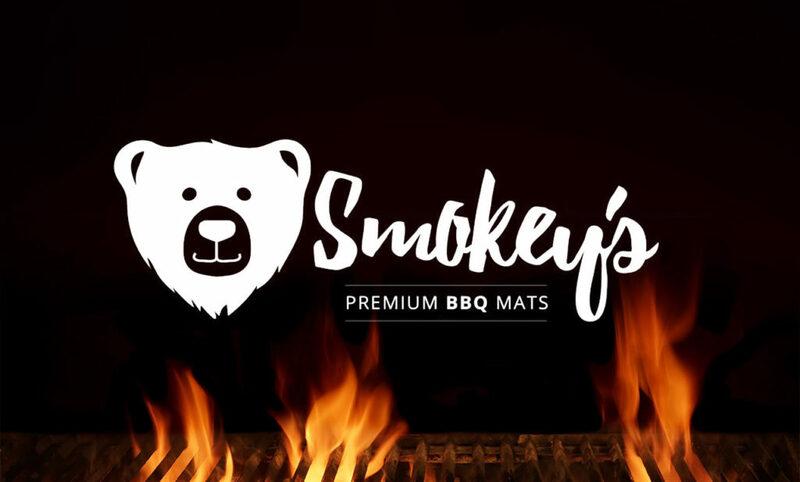 These hearth mats are unique because they have the highest “R” factor rating in the industry (“R” = 2.06). This is a UL listed product. 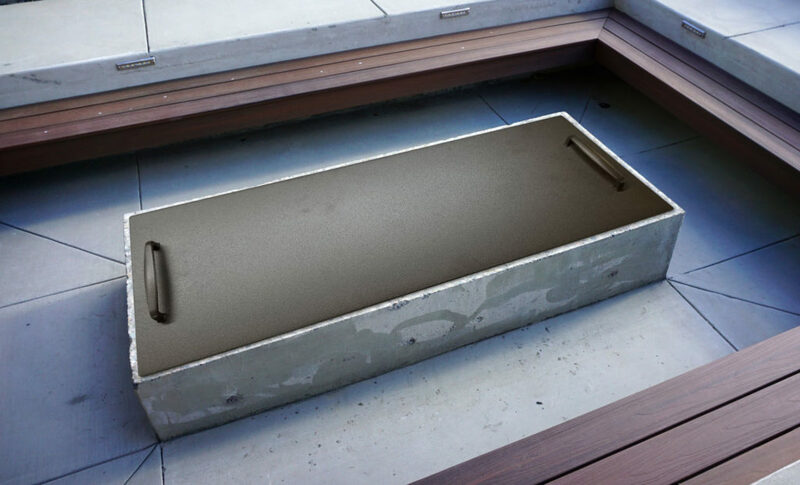 Thermal King hearth mats are constructed from durable 10 gauge plate steel with a 1″ steel pedestal and are filled with micor insulating fiber board.